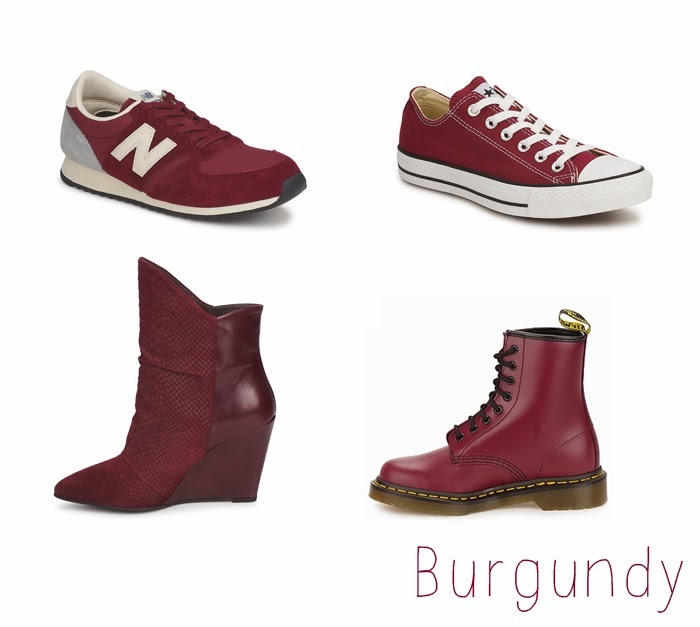 Burgundy, not only a good colour in wine but also in your closet! Here are some of my favourite burgundy shoes. Which pair is your favourite? 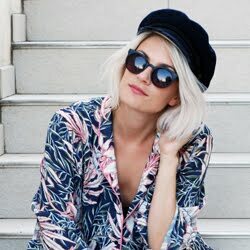 You can find all these pretty low boots and sneakers on Spartoo! Mooie schoenen! Converse is mijn favoriet!